Sticker kit to fit two rims ENVE SES 4.5 CARBON FIBER ROAD best for black rims. Available in sixteen colorways, ENVE SES 4.5 CARBON FIBER ROAD Stickers kit will fit any ENVE SES 4.5 model. ENVE SES 4.5 CARBON FIBER ROAD are printed onto pro grade vinyl and laminated to produce a durable and glossy stickers. 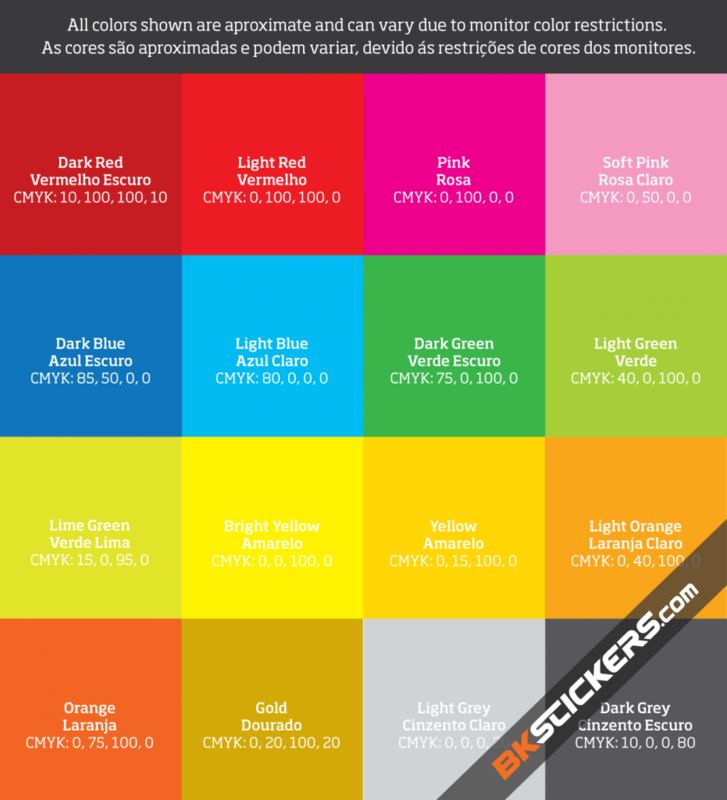 If you do not find your color in our color guide, contact us we offer a RAL and Pantone matching service. 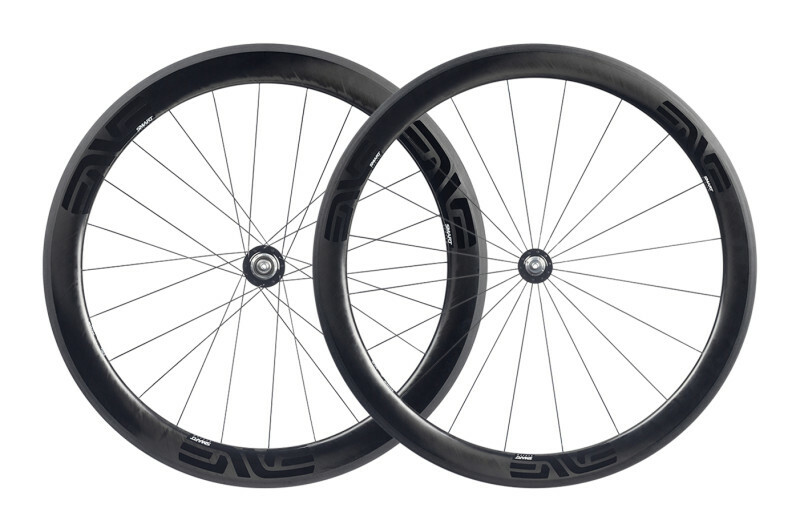 "The Enve SES 4.5 wheels are the sort of upgrade that will genuinely deliver you a lift in speed and performance. " 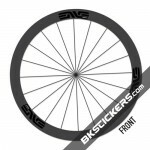 ENVE SES 4.5 CARBON FIBER ROAD Stickers kit are printed onto pro grade vinyl and laminated to produce a durable and glossy stickers. If you wish us to exactly match the frame you have, you can email us detailed photographs and size descriptions which we can use to build the artwork. Custom stickers kit can be made for you upon request. It can be made using the bikes original branding, but modified to your taste. 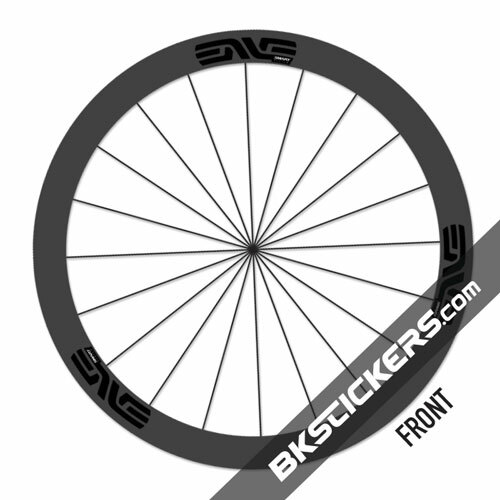 With each kit purchased, we will include a fitting guide process(if necessary) and offer full application advice. Please ask for further information. 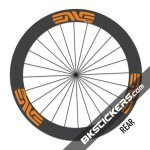 Follow us on Social Networks and get access to exclusive offers.